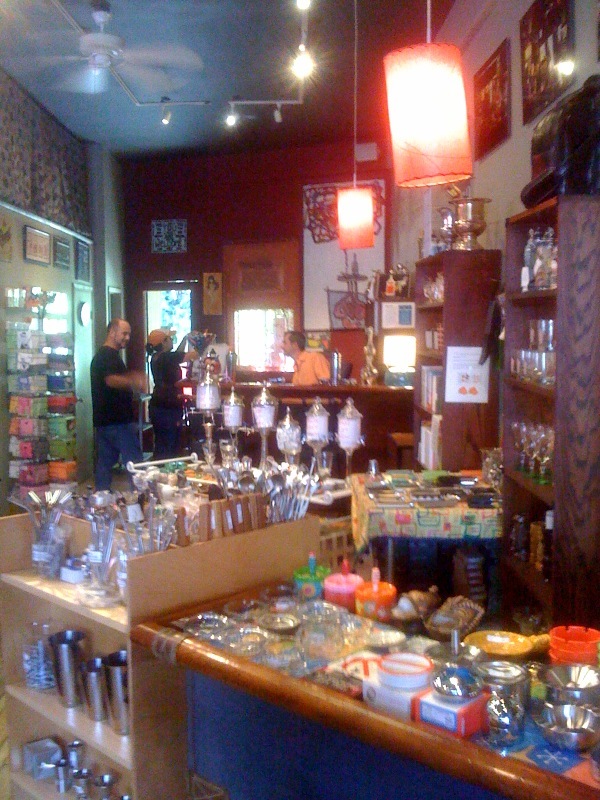 Since last year, Bar Keeper has been working towards acquiring a liquor license in order to sell small batch spirits to go with the store’s wonderful vintage barware. After a months-long application process, L.A.’s favorite “head shop for alcohol lovers” is nearing its goal. “For quite some time Bar Keeper has been in the process of acquiring a type “21” license for off-site sales of spirits. This license will allow Bar Keeper to compliment our current selections of bar tools and vintage/new glassware with unique spirits. We plan to provide small batch and exquisite spirits and liquors. Additionally, we will be preparing gift baskets that include vintage barware and glassware combined with the spirits to manufacture exquisite cocktails.